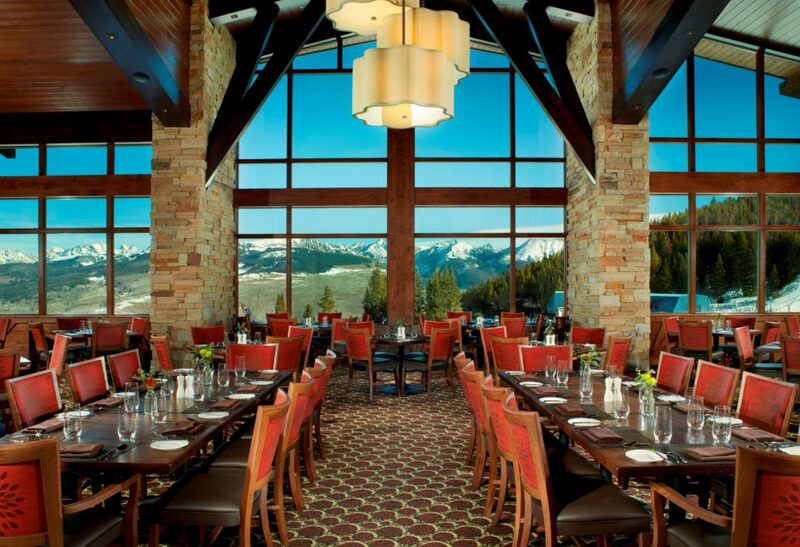 Lunch can be another high point of your ski day. 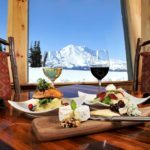 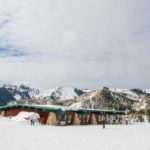 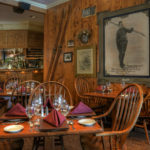 With day lift ticket prices pushing $200, ski and snowboard areas have upped the quality of their high-country cuisine for food lovers. 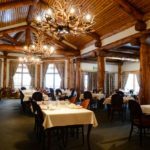 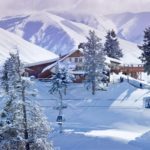 Forget burgers and hot dogs for lunch… Resorts now serve on-piste repasts such as Kobe-beef chili and grilled venison in elegant, sit-down settings. 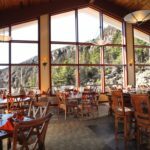 Over the years, I’ve tasted-tested at resorts from the Rockies to the Appalachians. 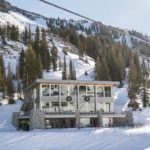 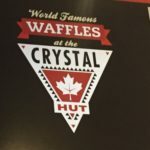 Here’s my choice for the Top Ten at the Top—the best restaurants on North America’s most notable summits. 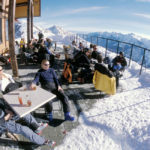 Several have gondolas (small enclosed cable cars), so non-skiers/boarders can also lunch while they ogle the scenery. 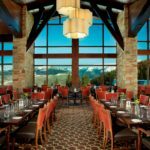 After a meal at one of these top restaurants, you’ll feel like an Olympics champion on your afternoon runs.